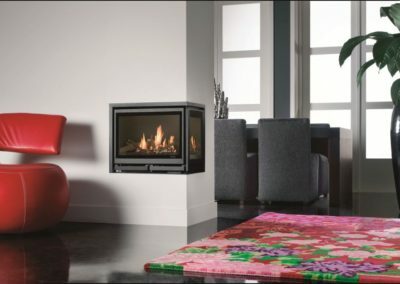 The various Square insert gas stoves are perfect to transform an open fire into a gas stove with a direct vent system. 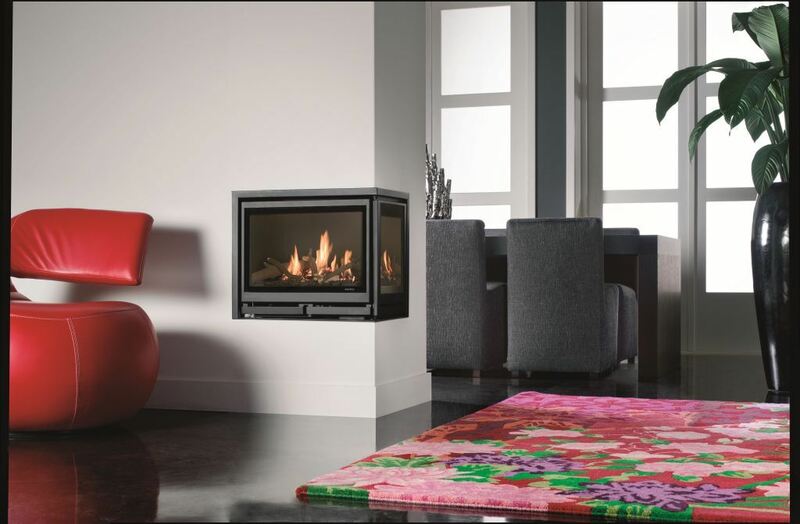 Thanks to a technology exclusively developed by Wanders Fires & Stoves, the concentric balanced system can be connected without having to dismantle the chimney. A stove ventilator is provided. Your retailer can inform you about the numerous possibilities.